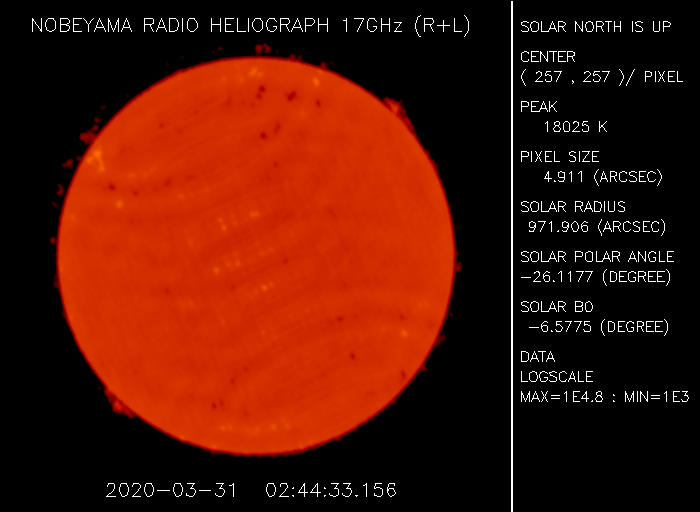 How can SOHO see the sun all of the time? 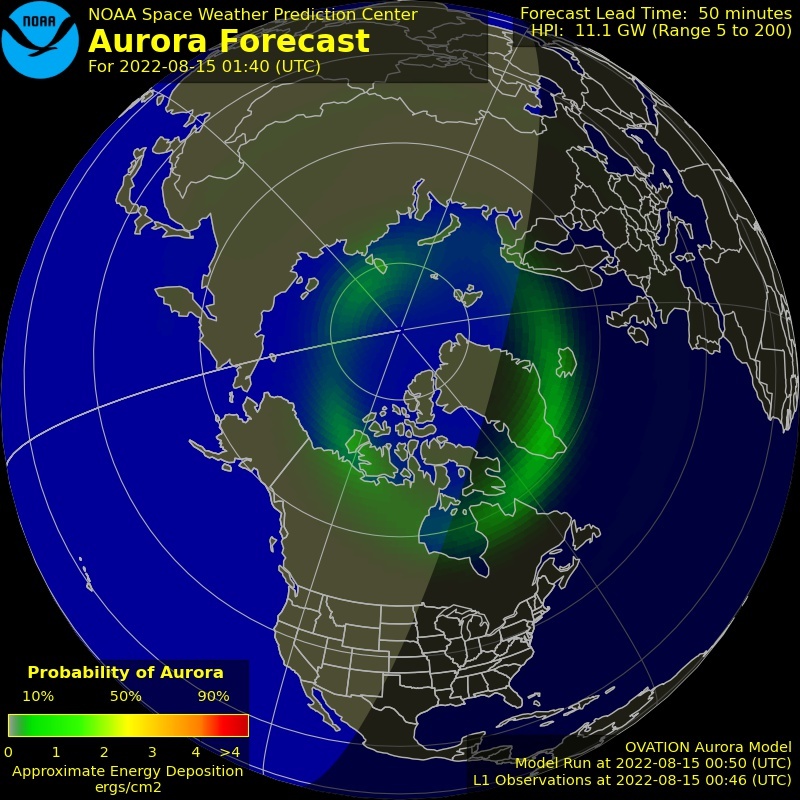 GOES Where is GOES 15? 13? STEREO - NASA Where are they? This shows, no matter what, about 200 different entities are available every week. The graphed data could contain "Pirate/SLIM" operations or "busted" callsigns. You never know. So 'Work First Worry Later'. Divide the number shown here by 100 to calculate the number of MHz that MUF is up or down compared to the last 60 days at the current time. Updates every 15 minutes. 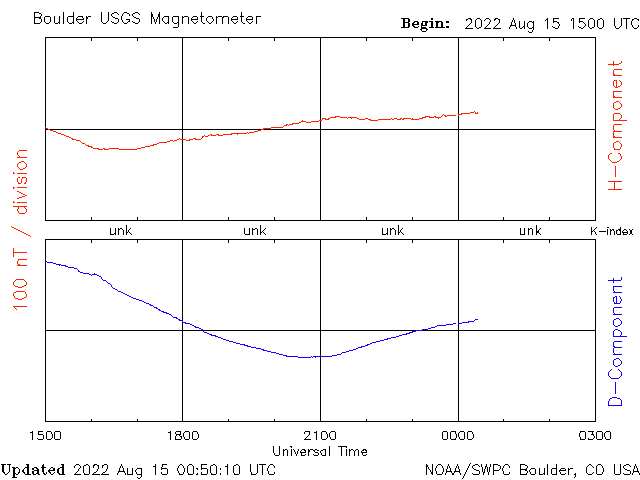 Raw data: Wallops Island VA, San Juan PR & Boulder CO ionosondes. 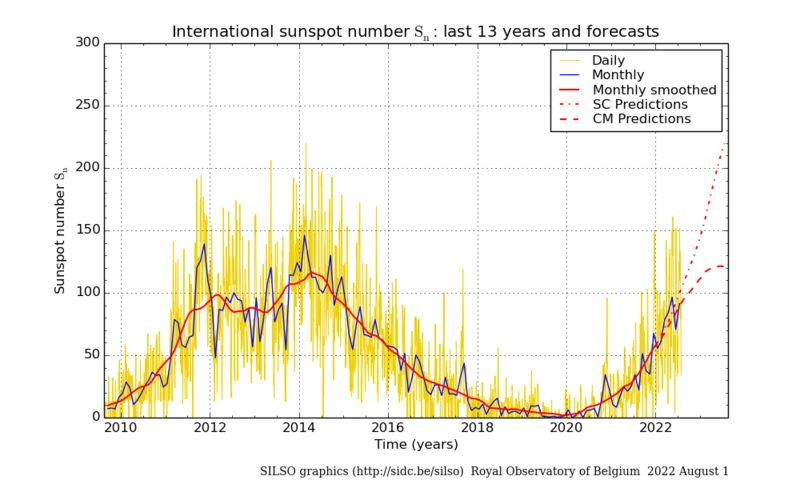 Mount Wilson Sunspot Count note this is drawn "backwards"
Solar-terrestrial indices for 23 April follow. 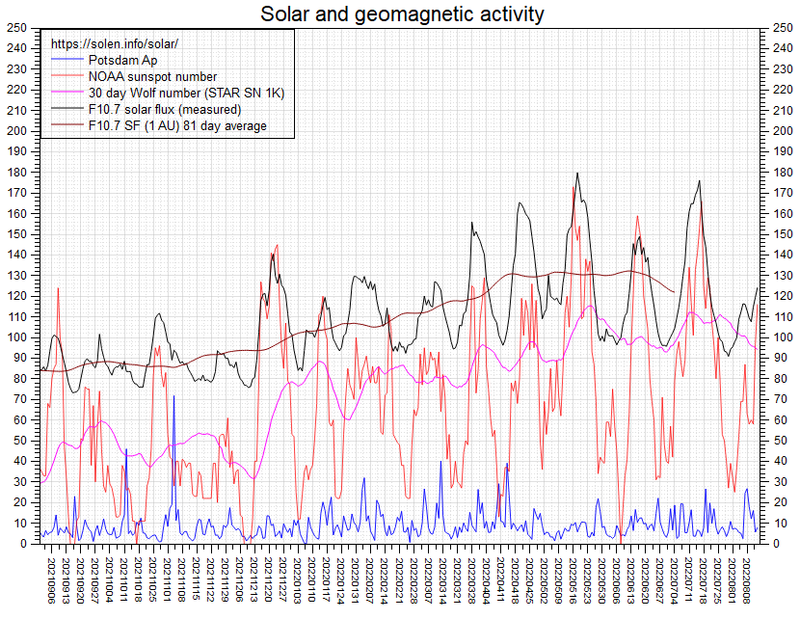 Solar flux 69 and estimated planetary A-index 8. 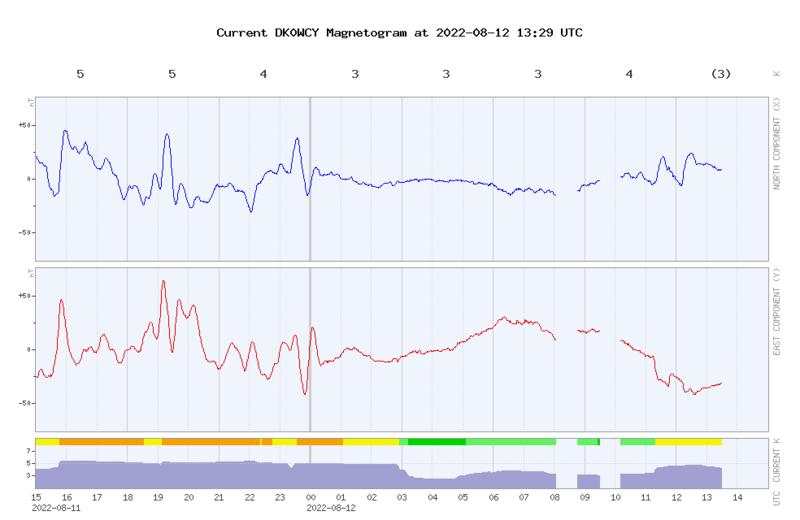 The estimated planetary K-index at 1500 UTC on 24 April was 2. 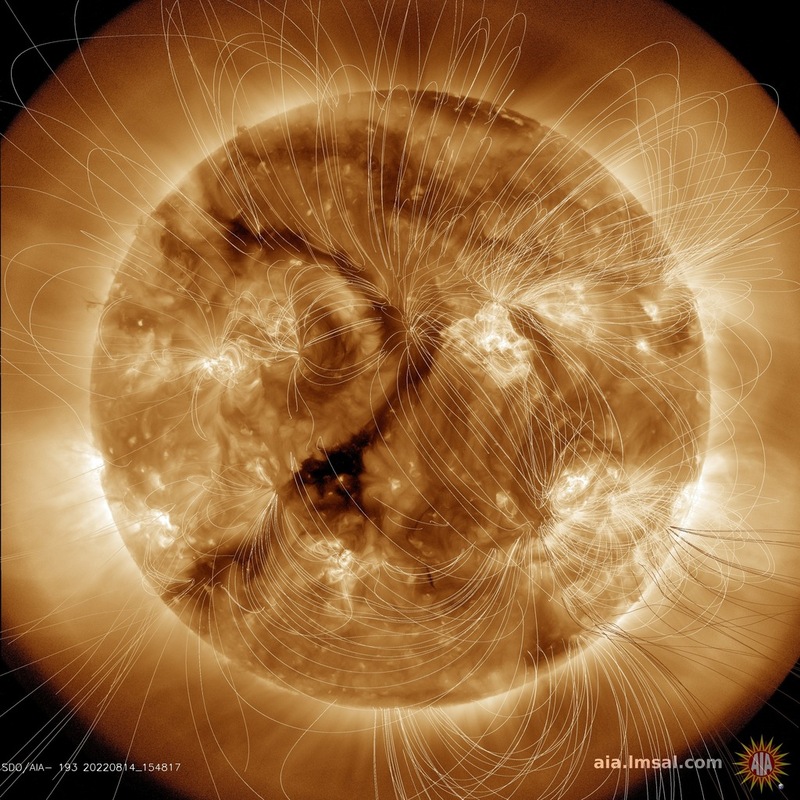 Magnetic field reversal now complete, the cycle has completed and should now be heading towards Cycle 25! 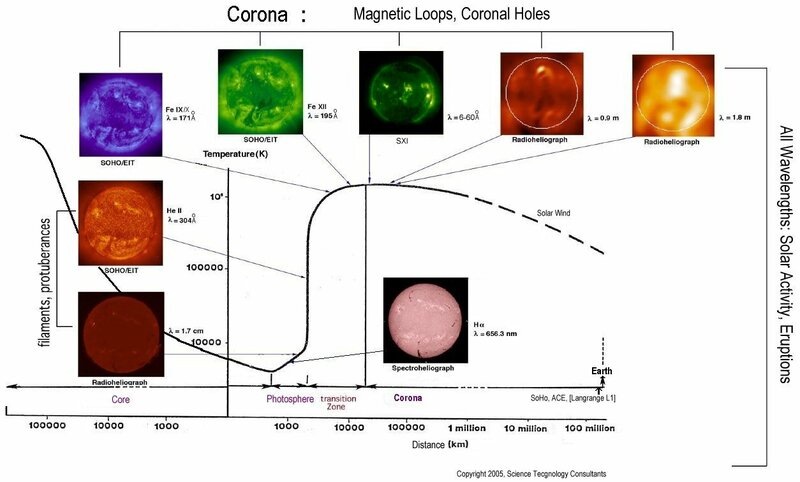 Did you know: Some sunspots are cool enough that water vapor can form at a temperature of 2,822 F (1,550 C). 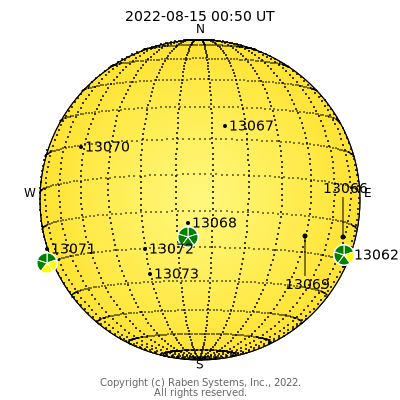 Both SOHO and ACE are located at the L1 point between the Earth and Sun. This is about 1.5m km from Earth (or 932,000 miles). 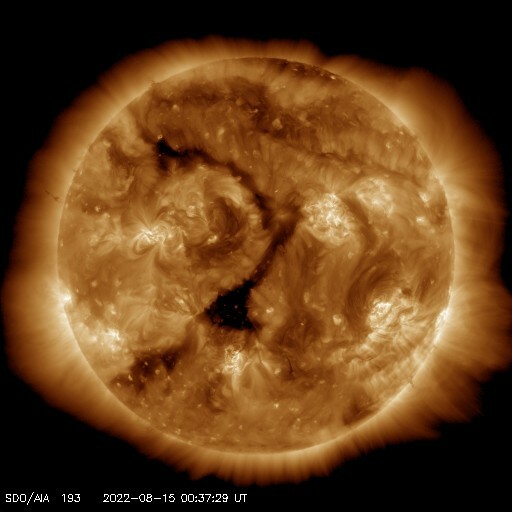 From this vantage point Solar wind data can be detected about 45 to 60 minutes before reaching Earth. 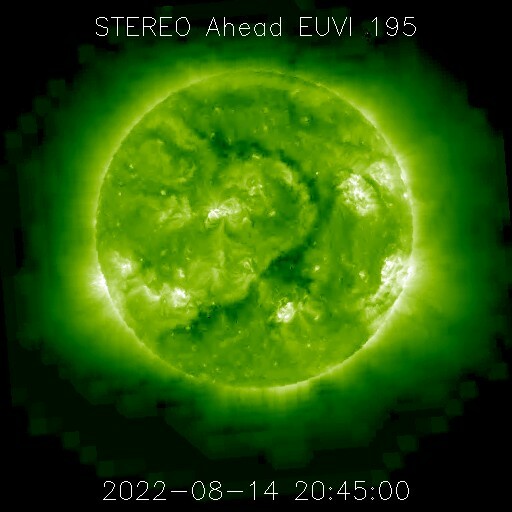 STEREO - receiving the data. Between April and June 2015 the datalink didn't reach the Earth. Why? The angle B-Earth is gradually increasing, at the rate of about 0.3 degrees per month. 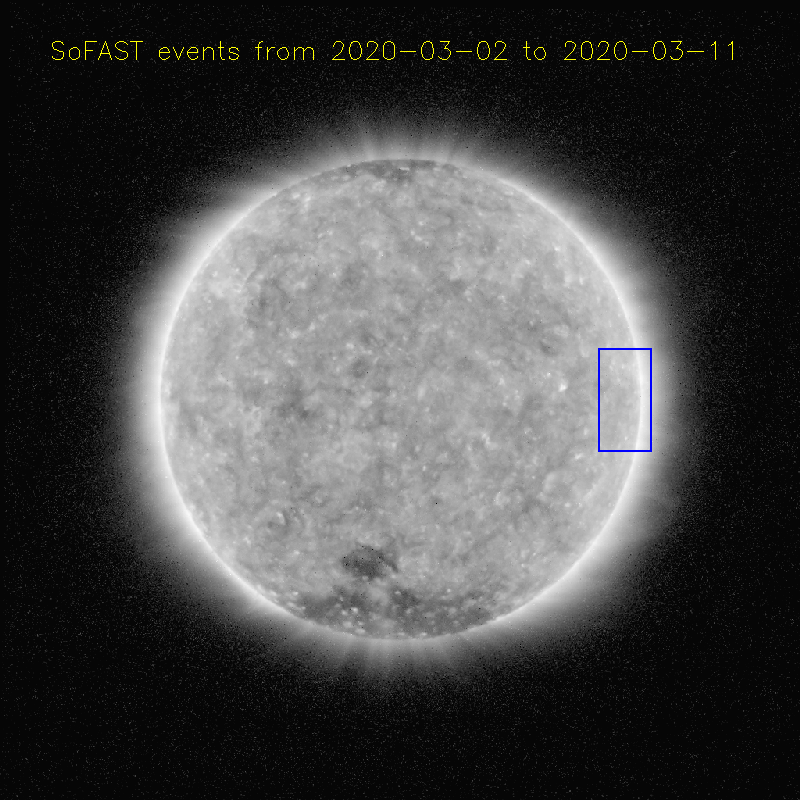 When this gets too large, the signals had to graze the Sun to reach Earth. 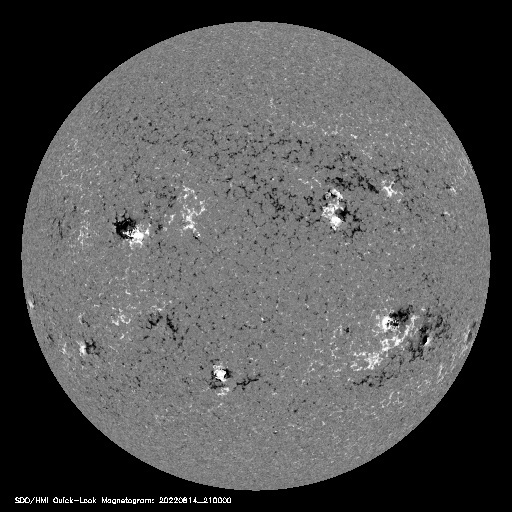 If the satellites survive ecllipse and the increasing solar activity, then they will remain extraordinary solar sentinals. Antenna pointing is restricted, so signal recovery may be marginal. 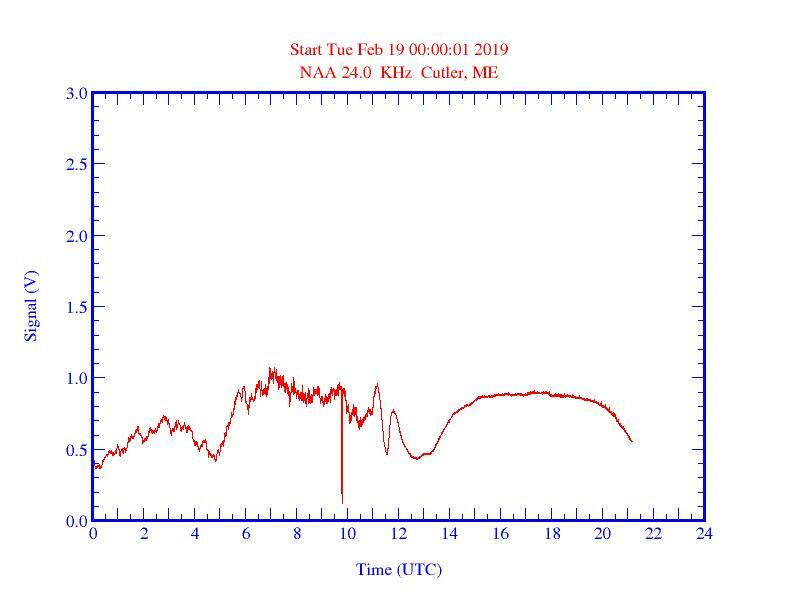 STEREO-B pointing has failed and may not be recovered. -90°/+90° coverage was achieved in February 2011. 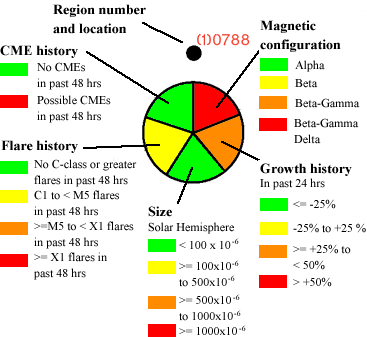 With SDO/SoHO that should ensure 360° coverage until 2019 - or until instrument/probe failure or de-funding occurs. 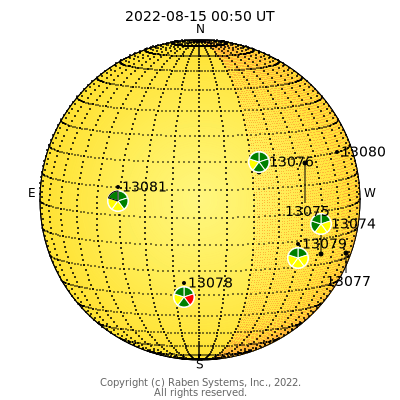 Cycle 23 (May 1996): In the sun's northern hemisphere, all spots were S-N. 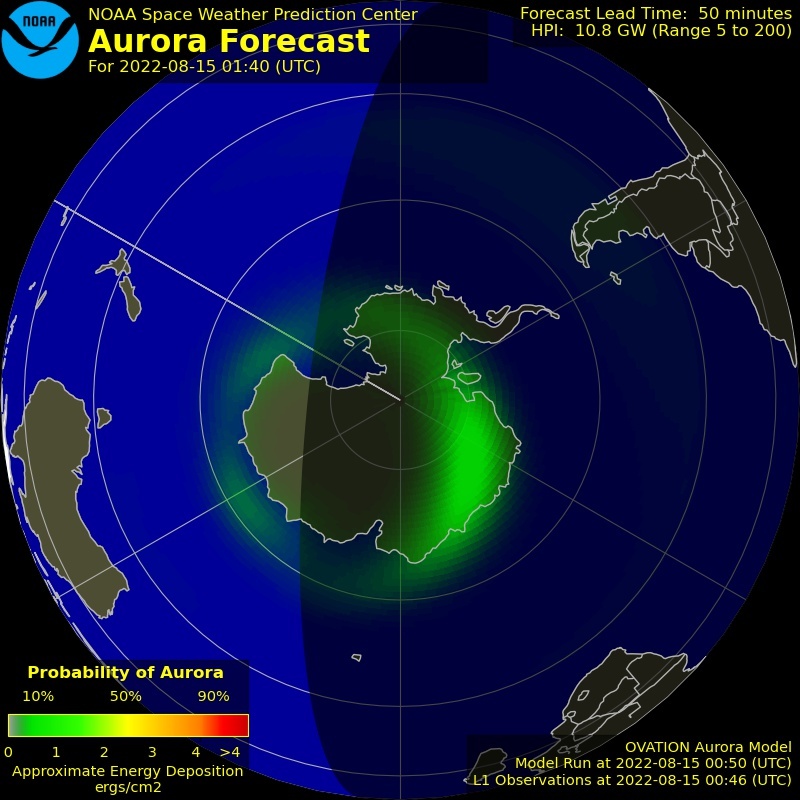 In the southern hemisphere, all spots were N-S. 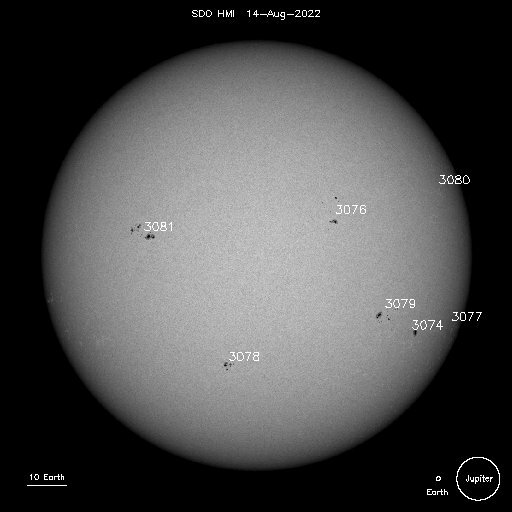 Cycle 24 (Jan 2008): Northern sunspots are N-S while southern sunspots are S-N. This reversal occurs each time one cycle gives way to the next. It is called Hale's Law. Raben Systems, Inc., n2yo.com, Deep Space Network and the hundreds of ground support team personnel involved in these projects.